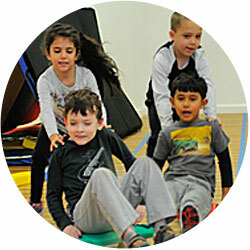 More Than A Gym’s number one goal is to see your child, with developmental delays and various abilities, experience what all children are entitled to… enjoy a fun and active life that is filled with excitement, self-confidence, and love. 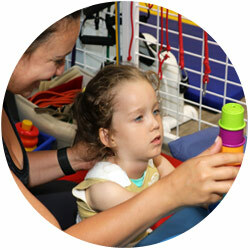 We achieve this goal by specifically customizing each one-to-one physical therapy, occupational therapy and speech therapy session to meet each child’s needs, offering group motor and sensory socialization classes (with initial assessments performed in order to best group the kids), as well as open play. More Than A Gym is pleased to provide services through CPSE, insurance and/or private pay.